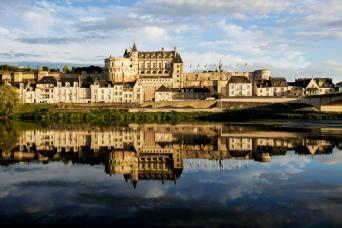 The spiritual home of cycling, France, has something to please everyone. 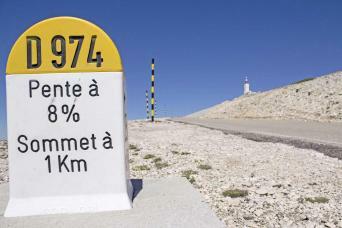 If your preference is Lyrca and Tour de France climbs, Jo recommends the cycling the legendary Mont Ventoux. Turning the wheels at a more relaxed pace, Fran rode the Loire River Cycle Path from Orleans to Chinon with her husband and 2-year old in tow! For seafood, beaches and the iconic Mont St Michel, Catherine loves cycling in Brittany, while Bordeaux to Toulouse along the easy-going Canal Garonne is our cycling expert Hamish's top pick. And finally, Erin our customer services manager, who’s trained palette loved sampling the wines of Burgundy, France’s premier wine tasting region. 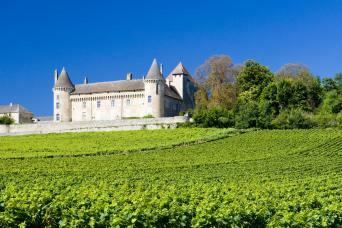 Explore the wine region of Burgundy as you bike from the medieval city of Dijon to the world-famous vineyards of Côte du Beaune on this easy going cycling tour. 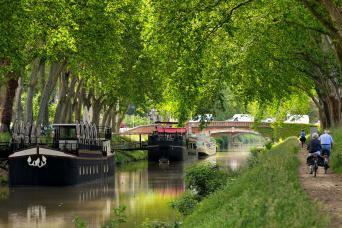 Cycle from the heart of Bordeaux and along the Canal de Garonne to the vibrant city of Toulouse. 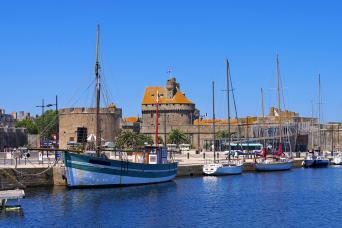 As you cycle bathe in the soft sunlight and gentle breezes of south west France. Cycle through the coastal towns of Brittany on this easy going short cycling break, finishing with a day of exploration at the magnificent UNESCO listed island community of Mont St Michel. Experience a slice of Tour de France history, cycling Mont Ventoux on this hassle free 4-day road cycling break. From Avignon, pre-arranged transfers will take you to the cyclists’ town of Bedoin, the starting point for the most popular of Ventoux ascents.